TIME STANDS STILL IN YASS. 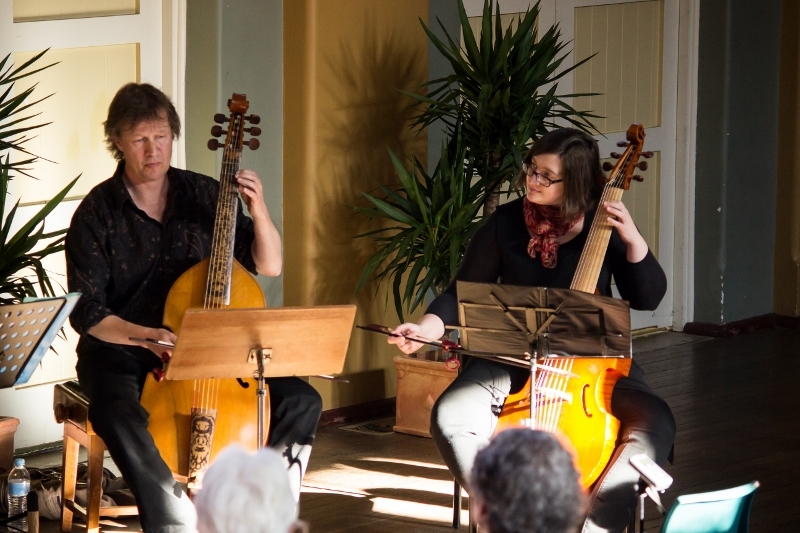 The Yass Music Club presented the third concert in its 2015 subscription series featuring Bush Baroque from Bywong on Sunday, 14th June in a passionate performance wonderfully realising the theme of love as ‘time stands still’. 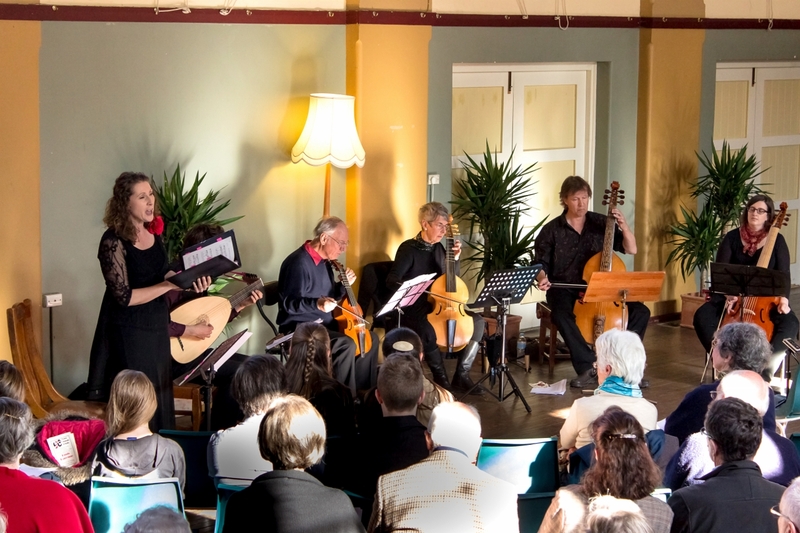 We had first heard this baroque group in situ at Bywong and felt that the wonderful music they created should be shared with our Club in Yass and we were delighted that they accepted our invitation to perform for us. 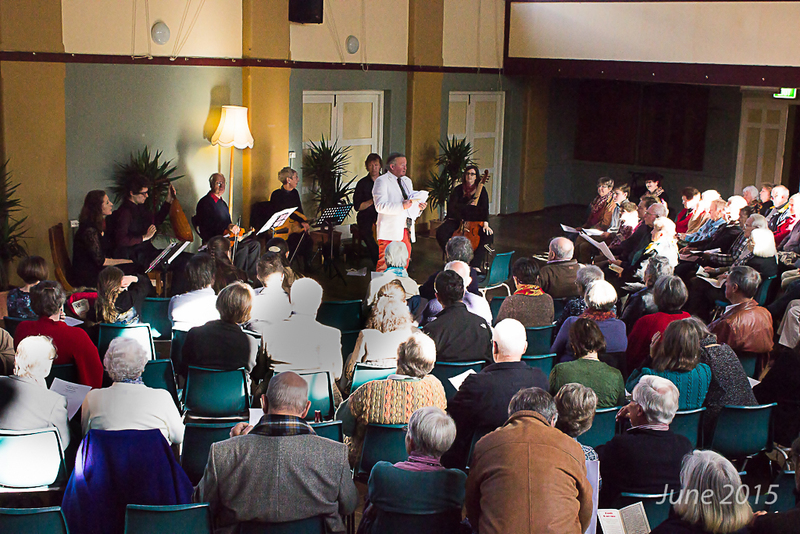 The large audience in the very differently configured Memorial Hall was completely enraptured by Bywong Baroque and for many this period of music is not well known and it is a wonder of these modern times that we are able to reach back into music and make what is old turn out to be new again. 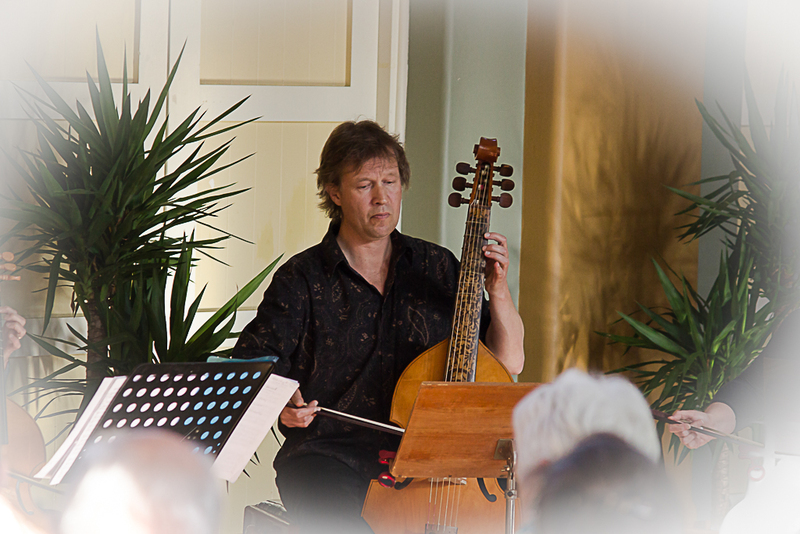 The performers were Jo Johnstone (Soprano), Nick Pollock (Lute and arch lute), Richard Milner (Treble viol), Joan Milner (Tenor viol), Owen Bingham and Rachel Walker (Bass viols) and they played the music of John Dowland and Anthony Holborne, who wrote their music during the time of Shakespeare, and that is why the theme of ‘time stands still’ was so well realised as the loves of mortal men and women were gently and very insightfully examined in the music and we all felt the echoes of love with its eternal joys and disappointments. The sweetness of the music explored the sweetness of love and the passion of Dowland, in particular, and Holborne reached across the centuries to show that love in all its forms is something almost undefinable but eternal and, through this music, we had a real sense of how unchanging everything is “the more we change, the more we are the same” and so ‘time really did stand still’ during this gorgeous concert. 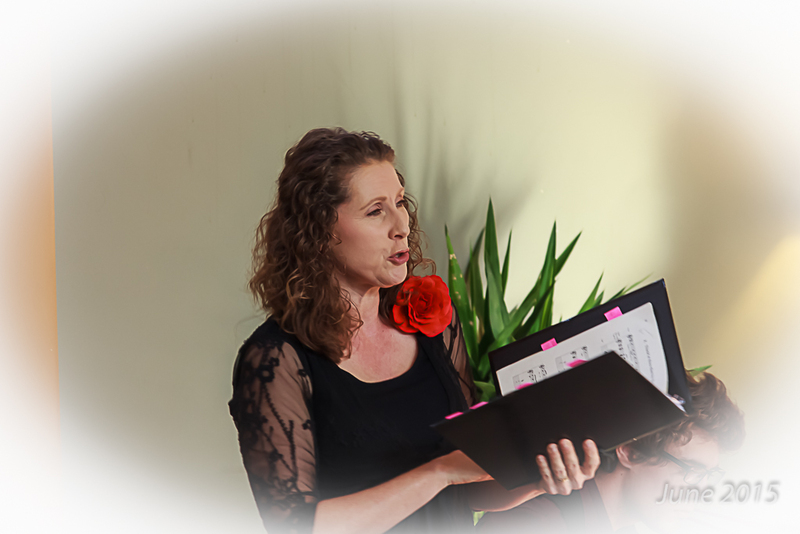 Jo Johnstone sang the soprano parts to perfection and each of her songs addressed love in its many forms and her beautiful voice was the link which held all the sets together. 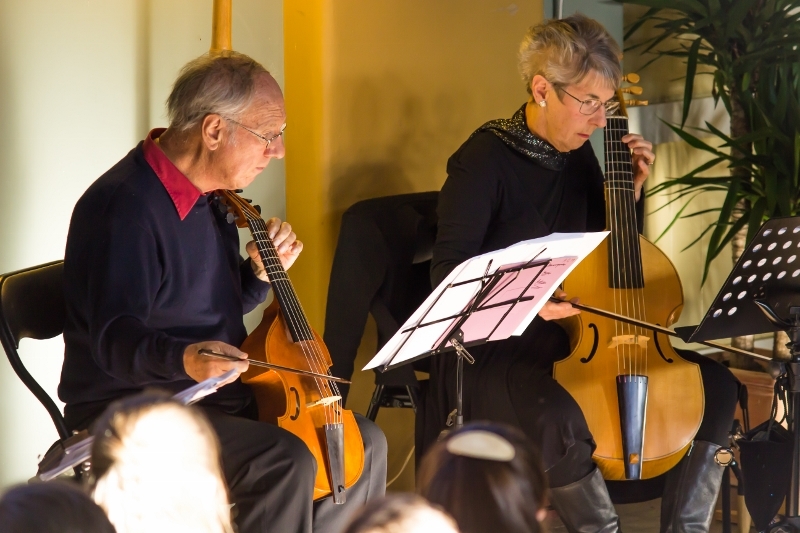 The lute and arch lute played by Nick Pollock were a wonderful backing for her as was the rest of the ensemble of viols with Richard, Joan, Owen and Rachel. 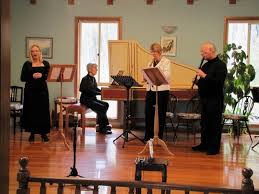 There were five sets of music with each set complete in itself but which, in combination, gave the whole presentation a unity and the audience was generous in its applause for the artistry which Bush Baroque shared with it. Jo had to leave early as soon as the concert finished for another concert and was given an enthusiastic round of applause as she left – a spontaneous tribute to a great artist!!! A sumptuous afternoon tea was provided by the Hospital Auxiliary and the Music Club’s usual raffle was drawn with a donated CD from Bush Baroque, as well as a piece of Crisp glass donated by Peter and a pair warm woolly gloves knitted by Ann Holmes and they were won respectively by Sandra Hiscock and Nicki Roche. Peter Crisp also mentioned several concerts which will soon be presented at the Galleries with a 50% discount generously given to all members of the Music Club. 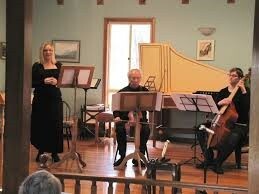 The next Yass Music Club concert will be given by the Lanyon Trio on Saturday, 22nd August and this is the RAG Holmes Tribute Concert recognising his many distinguished years as Music Director and which appropriately is on his birth date. 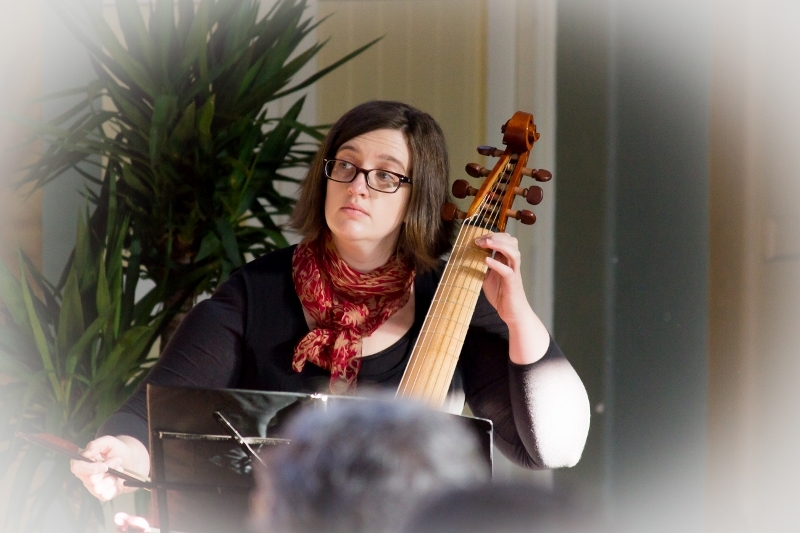 Richard and Joan Milner, Rachel Walker and Owen Bingham playing Viols joined with guests Jo Johnstone(soprano) and Nick Pollock(Lute), Bush Baroque will feature the music of two Elizabethan composers who wrote for lute and viol, very fashionable instruments of their time. 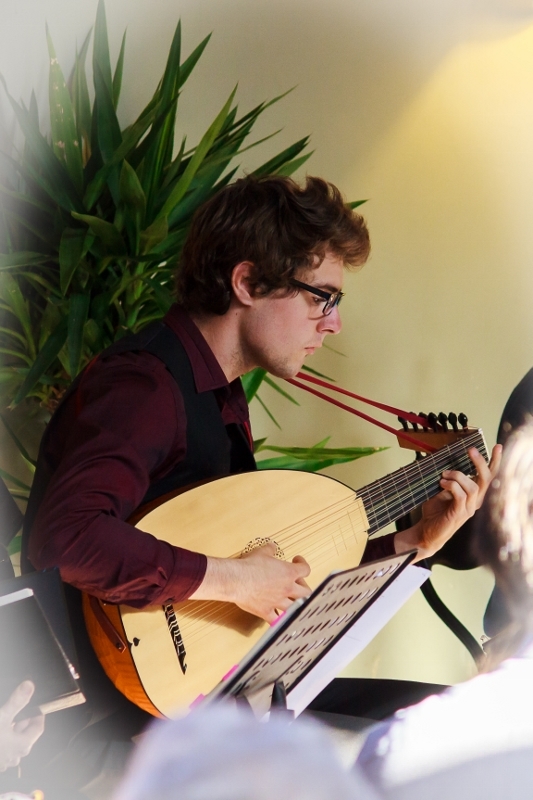 This programme will include some of Dowland’s best loved songs such as ‘Time Stands Still’ and ‘Come again’, as well as some catchy numbers of Holorne as a contrast, such as ‘Paradizo’ and ‘Hey Ho Holiday’. 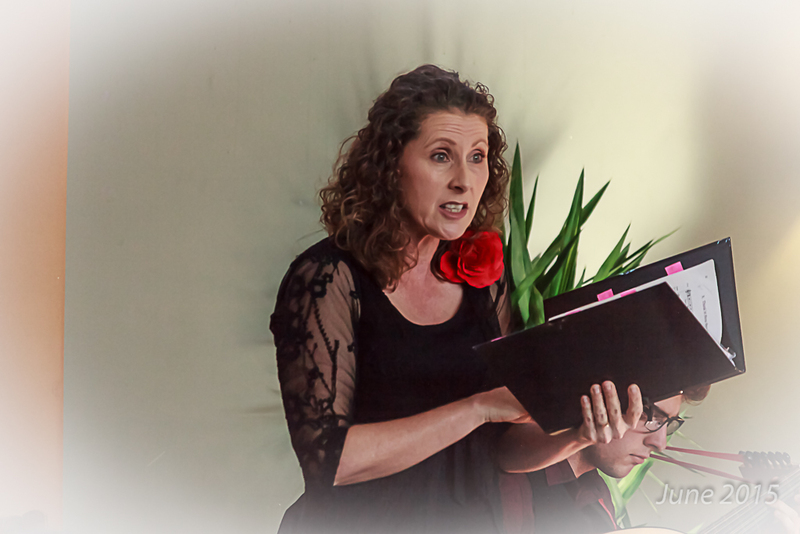 To find out more about the Yass Music Club and to catch up with local musical happenings, listen to The Yass Music Club Hour - 2pm Every Friday on our local radio station - YassFM - presented by our own Brian Millett. Brian can be contacted on 0262263514. To visit the YassFM website go to our links page.